Thoughts of THAT Mom Thoughts of THAT Mom: Chuck Norris...Is. Whitney, our 9yr old saw this in her Daddy's office today and wanted to know who Chuck Norris was. I told her that you don't know Chuck Norris. Sweetheart, there are somethings that you just can't explain. They just are. 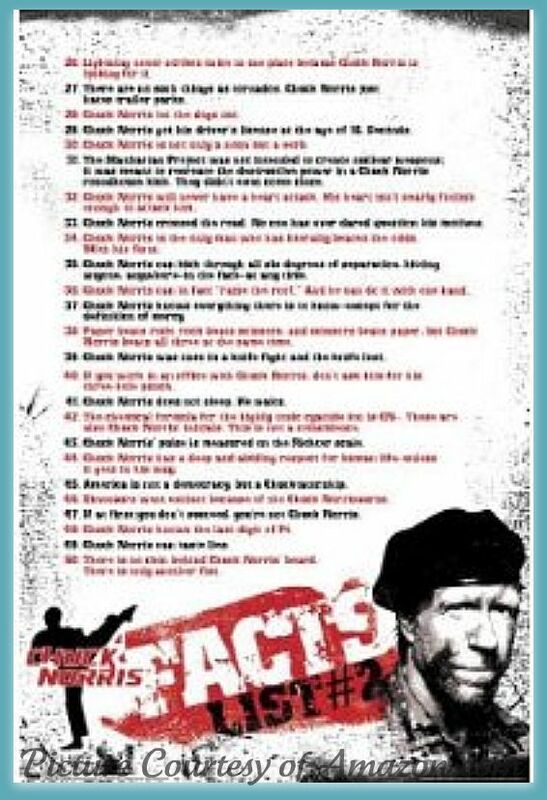 Chuck Norris is one of those things. But of course! Except that Sonlight doesn't use Chuck Norris. Chuck Norris uses Sonlight. You know the funny thing is ... Your 9 year old is a lot like chuck Norris in my book. lol...love it. 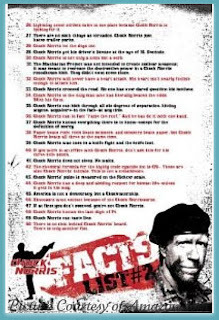 I used to see Chuck Norris' brother at our church...FOR REAL! His brother went there and when he was in town, he would come to! Copyright 2005-2013, Amy Thompson of Thoughts of THAT Mom. All Rights Reserved.